The Crabtree Corner Family Resource Centre is a wonderful and critical programme that meets the needs of families in the downtown eastside of Vancouver – one of Canada’s most impoverished neighbourhood. On their website you will see that they provide a wide range of programmes to help families in need. One of their most important programmes is their emergency children’s drop-in service. They also provide housing, food bank assistance, specialized literacy prgrammes and many other services for families. 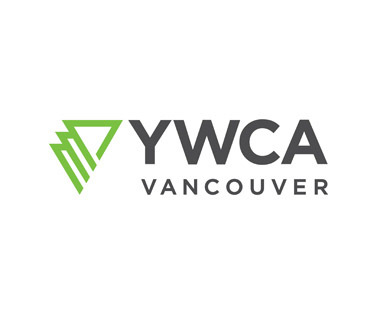 If you would like to help families in need this Christmas, consider making a donation to the Centre by way of the YWCA. 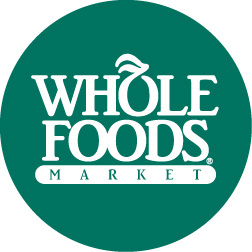 This Thursday, December 2nd, from 5 – 8 PM you can also attend a Taste of the Holidays meal at a Whole Foods grocery store. Similar to their Thanksgiving meal this past October, for a donation of $10 community members can enjoy a delicious array of dishes, meet new people and support an important programme. Mandarin and Spinach salad, mini quiche, butternut squash strudel, cheese torte, petite crab cakes, proscuitto wrapped melon, lobster bisque with creme fraiche, whole foods market smoked salmon salad, demi glace beef strip loin roast, glazed pork loin roast, Harvest Moon organic old fashioned apple cider, Valley Pride eggnog, Ron’s Kootenay Kitchen vegetarian pate with Gone Crackers gourmet crackers, pumpkin cranberry loaf, cranberry walnut tart and chocolate fondue. If you are thinking that this event will be unbearably crowded, have no fear. The event held last October was most pleasurable. There was a good amount of people, but the line-ups were not long. It was a great opportunity to dine with neighbours, meet new people and support an important cause. Hope to see you at Whole Foods on Cambie, Robson, in Kerrisdale or in West Vancouver!